Today is my mom's 71st birthday! 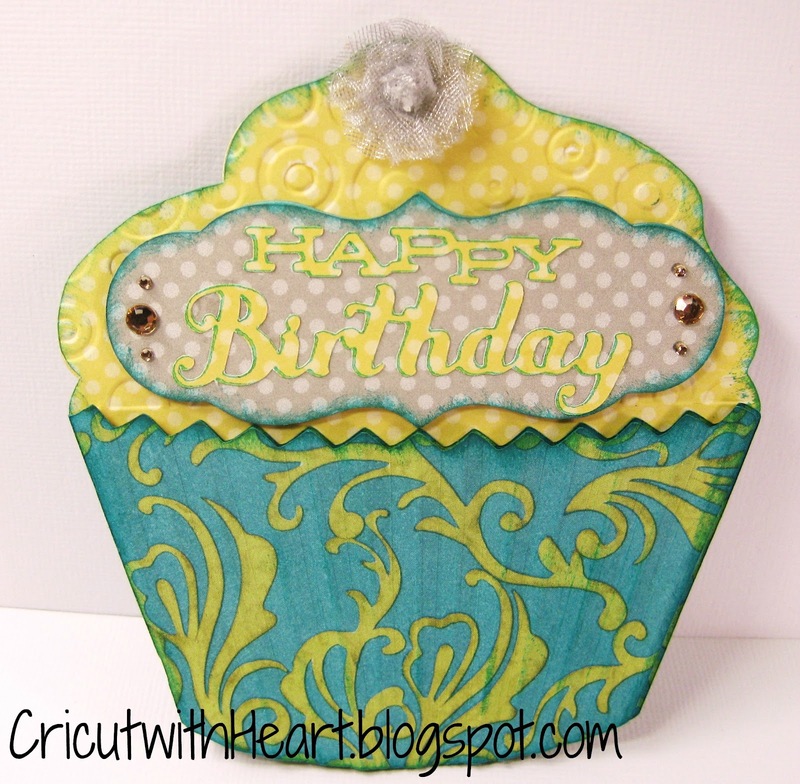 I decided to make this cute Artiste cupcake card for her. This card, and the envelope can be found on page 70 of the booklet. 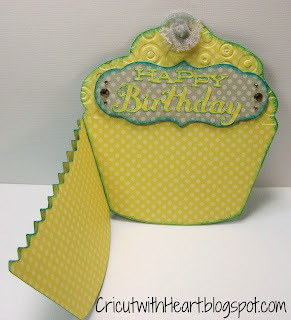 I cut them both out at 4 3/4", and I cut the Happy Birthday at 1 1/4". 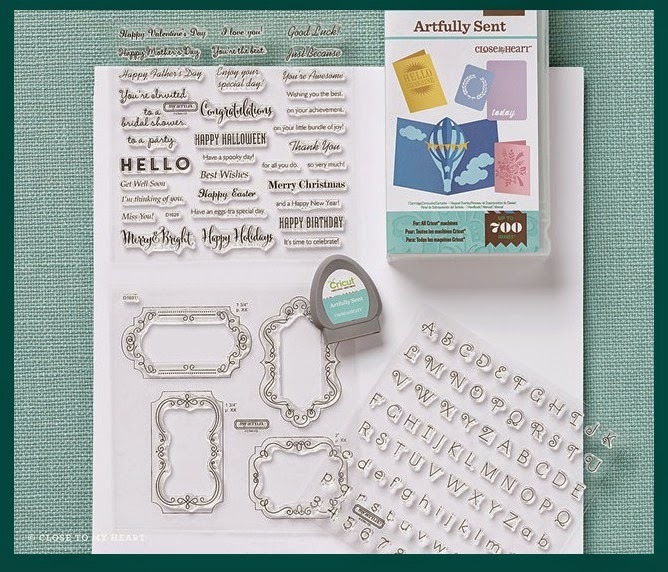 The tag shape is from Art Philosophy, on page 26, and cut at 1 1/2" and then I attached it to the matching dimensional element shape. 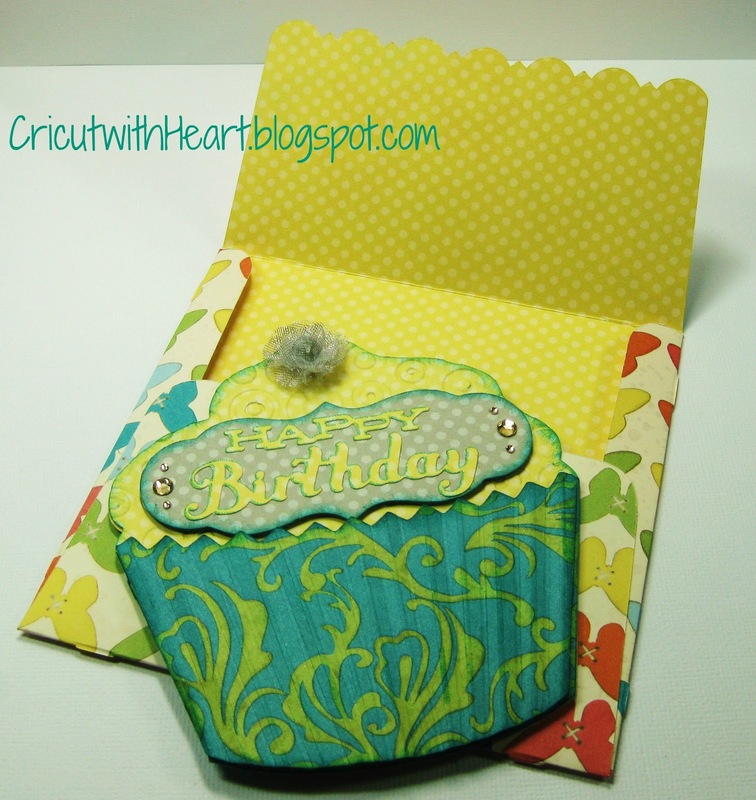 I cut the card out a second time and cut apart the wrapper and scored it to add dimension. I attached it to the top of the other wrapper with pop dots. There is plenty of room to write a message on the inside! 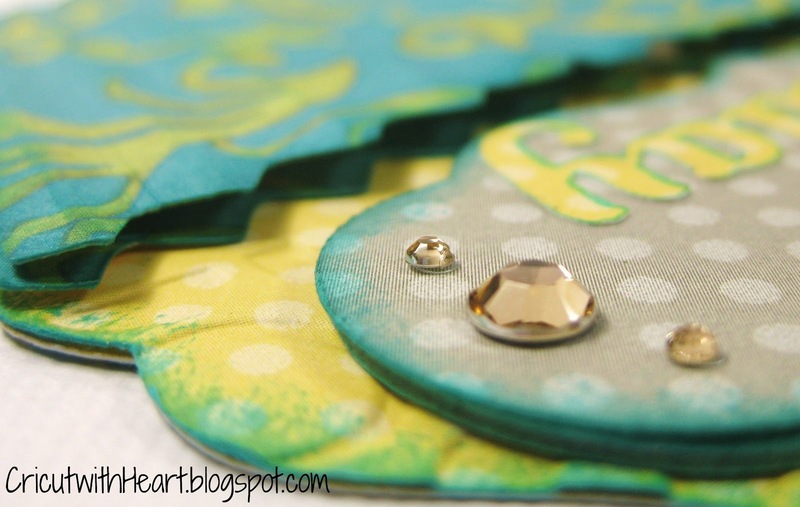 This is a fun card to make and give, I hope you'll try it. 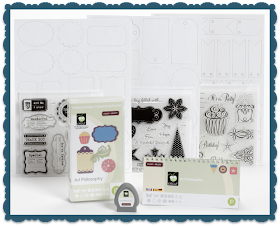 If you don't have either of the awesome CTMH Cricut Collections, you can securely purchase them here on Cricut with Heart! Simply click the BUY NOW button on the right sidebar. Super cute card Rachel!!! And Happy Birthday to your Mom!!! So cute Rachel! I am so enjoying your blog! Beautiful card,I bet your mum loved it! I love this card Rachel. You inspired me to make it too. 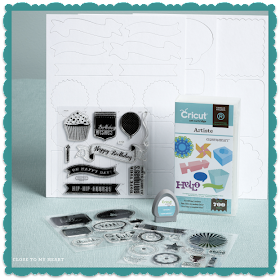 I'm wondering what type of Cricut do you own. 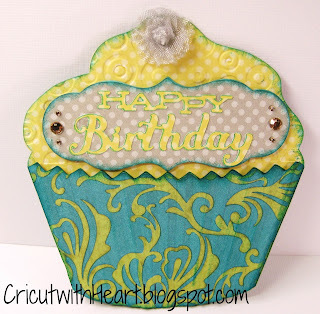 I have one of the older expressions and when I cut "happy birthday" out it's very chunky whereas yours it beautifully cut and looks very fine. (I believe the way it's intended to look) I'm just wondering if it's my machine. Thanks, Debby! I have an older E machine, too. Just make sure your blade is sharp and it should cut just fine at 1 1/4". I actually used a glitter gel pen to write it out first and then cut it out with the blade so I could have the outline with the gel pen on the edge.